Voters in the United Kingdom have chosen to leave the European Union in its referendum last week. While this was no legally binding as in the British government could essentially choose not to activate the legislation, though that would go against the principle of democracy. This referendum has also claimed the political career of British Prime Minister David Cameron and has in generally caused a lot of chaos in the Eurozone and financial markets worldwide. The currency of the United Kingdom, the Pound has dropped as much as 10% last Friday against the US Dollar. This makes it more expensive for Brits to purchase things from the US and in essence nearly most of the world. 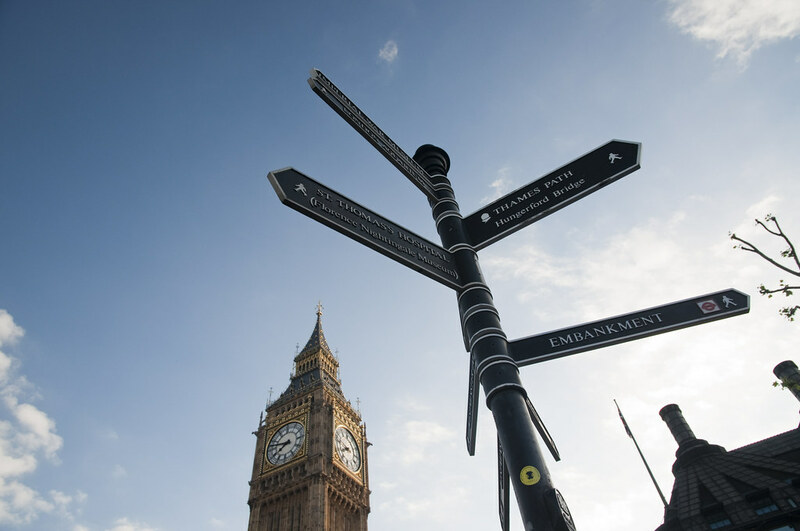 Britain is in a political limbo due to the resignation of its Prime Minister. The European Commissioner responsible for Financial Stability, Financial Services and the Capital Markets Union Lord Hill has also resigned. This results in a situation of uncertainty and financial markets hate uncertainty! Sell-off in financial markets worldwide resulting in as much as $2 trillion being wiped off. This could mean a lot of losses for financial companies that have already been hampered by increasing regulations and lower fees over the last 7 years. The next question we should be answering is where are we headed with Brexit? And are the irrational behaviour in the market warranted? What is next for London and Britain? Let us perhaps take a look at the basics. Assuming there is a total exit of the UK from the Eurozone, people are expecting higher tariffs of products and services from UK being taxed, resulting in a drop in exports from UK to the Eurozone. There will also be similar drop of goods and services from the Eurozone to the UK. Consumption within the UK could be expected to take a hit due to inflation arising from higher cost of imported goods as the Pound drops. The next issue is the regulation facing businesses. 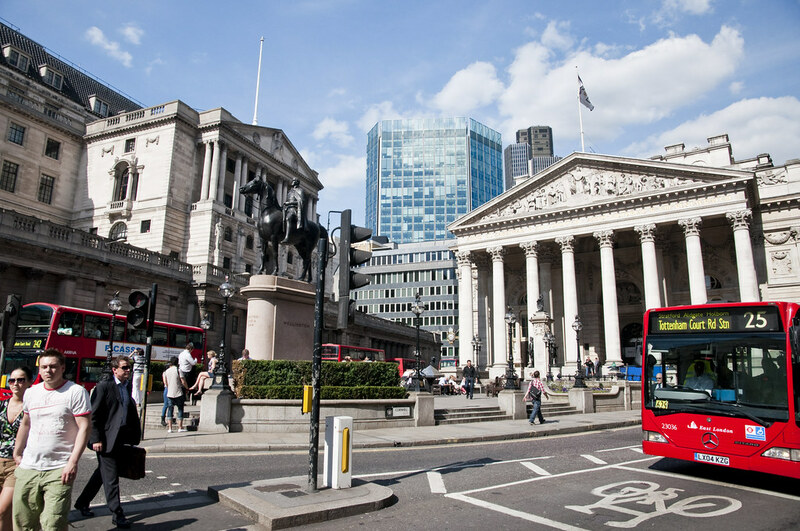 Many banks are based in London which is perhaps the financial capital of Europe. The lower taxes and regulatory oversight in UK makes it more appealing to the big banks after the financial crisis that has alienated many banks in Europe to move their offices. In fact one of the arguments made by the ‘Leave’ camp was that Britain has much more business-friendly policies and thus they would be better off without the bureaucratic meddling of the EU. With Brexit, many companies would be forced to open offices in the EU to cater to that market and this would increase costs. Honestly, I do believe these 2 are the major economic issues on Brexit, and as such I do not believe the downside should exceed that of the financial implosion in the United States that consumed Lehman and other financial firms. That means there is some sort of knee-jerk reaction in the market right now. One theory is that traders in Wall Street and the banks worldwide got it all so wrong by thinking Brexit will just be a passing fad. As such they are all left scampering to ‘right’ their position. Think of it like you are preparing a party for 10 person and out of a sudden, one has an accident and leads to the rest all staying at home. That means you suddenly have a lot of things that just go to waste, with the result of everything ending up in the dumpster. Right not everything denominated in Pounds or closely related to the UK economy is being dumped. Banks are expected to get hit hard, especially European banks with large presence in the UK (Deutsche Bank for example). Next comes companies with large exposure to the British economy. In Hong Kong, Cheung Kong has more than one-third of its revenues coming from the UK, and the company’s chairman, Li Ka-Shing has warned of the dire consequences of Brexit. Well that guy has a lot to lose from Brexit, so we can’t blame him for his viewpoint. But there is always a silver lining somewhere. I know for one that Russia is gloating at Brexit as it strengthens Russia’s hand when dealing with the EU and NATO in general. With the huge drop in Pound, it has injected volatility into the developed markets. Volatility equals risk and that means the developed markets have suddenly become more risky without the corresponding rise in yield or return as government bond yields have continued to drop in the aftermath of lower and even negative interest rates. This might push investors to emerging markets which has experienced a downturn as investors move funds back to developed markets expecting the US Federal Reserve to raise rates. Oh yes, that means that Yellen might just have to think twice about raising rates again with all these upheaval. Another country that might benefit could be China. As one of the largest trading nations, China survives on trade and a weaker European Union or a lone United Kingdom has less negotiating power on the table when discussing free trade treaties. That might turn the table on China’s favour. While the United States might be larger than China is, Brexit causes other problems to the US in its engagement with the EU which has historically levied heavy fines on American companies. Think Microsoft, Google and Monsanto. With Brexit, US’ strongest ally is gone and that is also precisely why Barack Obama was lobbying for UK to remain in the EU. In my opinion, Brexit does more damage to the already fragile state of the European unity. There is no denying the benefits of unity but certain points made by the ‘Leave’ camp in UK does have its merits. UK does things slightly differently from the EU and has its own stronger economy and lower unemployment rate which has resulted in migrants from the EU to come to UK for work. This in turn results in friction with the lower skilled rural residents who feels disconnected from the city (read: London). As such who could blame the populace to think they might thrive better away from the relative ‘messy state’ of EU affairs. Do remember that the last 2 years, EU has been in the news negatively over the Syrian refugee crisis and the Greek fiscal crisis. Imagine a teenage child living in a dysfunctional household. They might choose to leave as well. But do note that UK has a good functioning economy at the moment and things are not about to turn as bad as the Great Depression for them. At worst, they are on the short end of the stick in global trade but they are unlikely to become Zimbabwe. As such, people should just keep calm and carry on. The world will get back to its feet and travellers would still have to make sure they have separate visas required for both UK and most of the Eurozone, which they need either way.